Europe has long been known for its marvelous cities that have preserved the continent’s rich history. To add up to that, its marvelous location has attracted thousands of tourists around the world. Europe is bordered by the Arctic Ocean to the north, the Atlantic Ocean to the west, and the Mediterranean Sea to the south. But aside from the places we’re already familiar with, there are still a lot of undiscovered beauties in that continent that only a few tourists knew. Just like Yalta, a resort city in Ukraine on the south coast of the Crimean Peninsula. The ‘resort’ term emerged after the Yalta Conference of 1945 wherein three world leaders stayed in three royal palaces in the city that automatically attracted tourists afterwards. Yalta gives more of a real Mediterranean experience as it is blessed with a superb location facing the Crimean Mountains and surrounded by the Black Sea. If you want to come visit it from Simferopol, you may opt to ride the longest trolley-bus route in the world linked to it. Aside from its numerous sandy beaches, you will surely itch for a stroll down its palm-line promenades with its bars and cafes. Also, you can traipse along the streets filled with hawkers and buskers as well as different circus acts and rides. Now if you want to capture Instagram-worthy photos, these two side-trips are necessary. 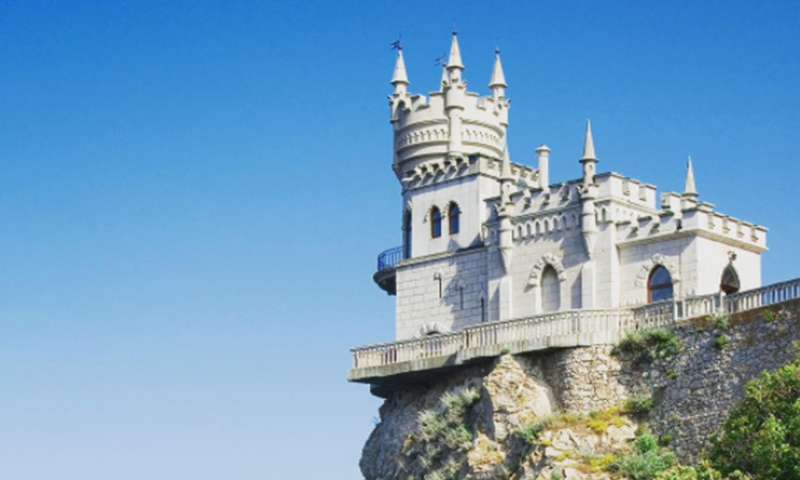 There’s a fairy-tale neo-Gothic overhanging castle can be seen in Yalta. 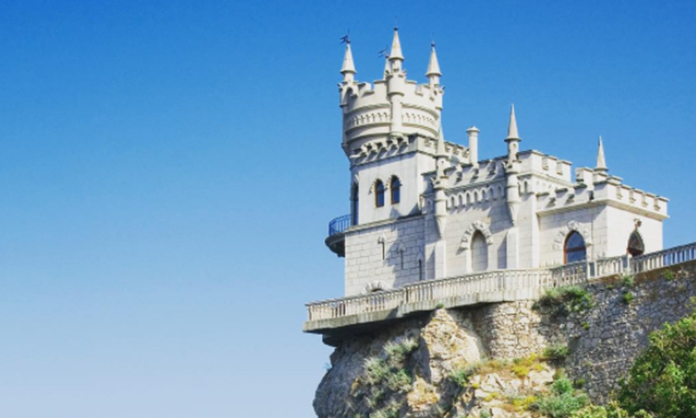 Better visit that turreted Swallow’s Nest Castle on the edge of a cliff, overseeing the sea. Aside from this, travel through history in Tsar Alexander III’s 1889 Massandra Palace or hike through the so-called Tsar’s path that leads to the castle. From high cliffs to the historic places, there are many breathtaking sights in Yalta that’ll surely make your jaw drop so better to plan your trip wisely to enjoy this awesome city to the fullest.